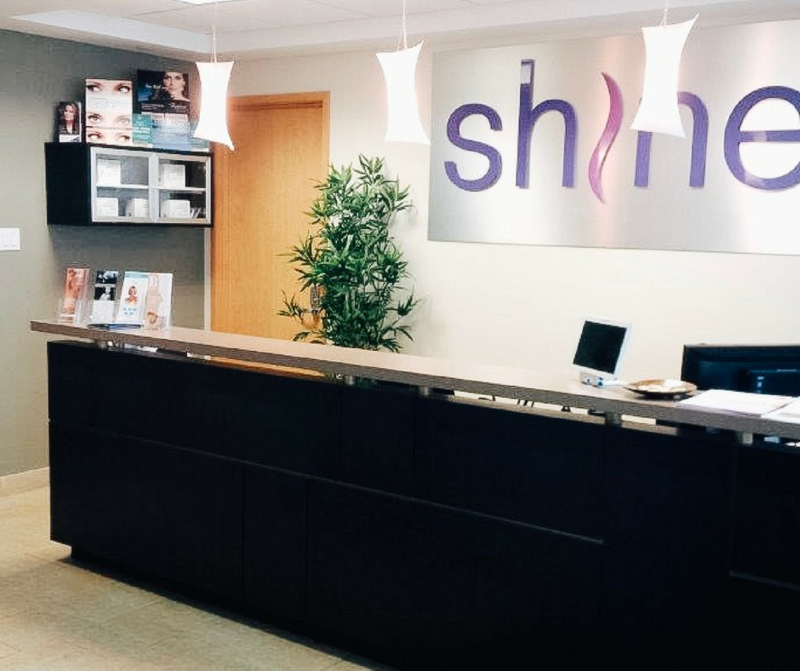 Shine has been a cosmetic laser and rejuvenation staple in Ottawa since 2008. Our team is local to Ottawa. We live and play in this city alongside all of our patients. We were founded with exceptional patient outcomes in mind and have been exceeding our patient’s expectations ever since. Helping patients look and feel their best is our number one priority. 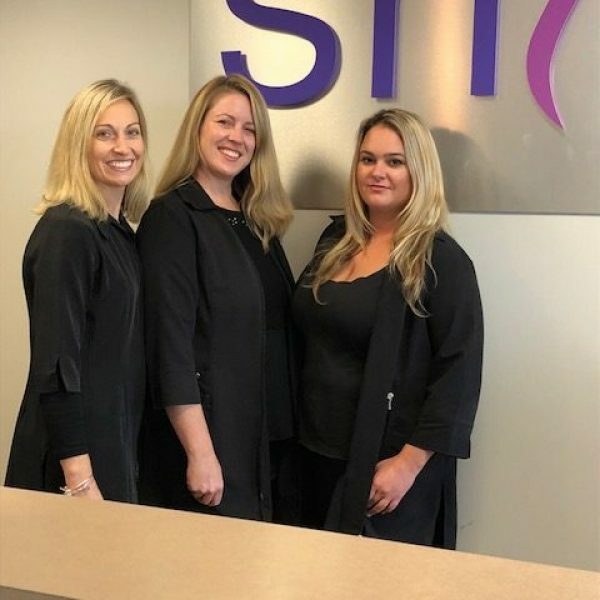 We continually innovate and evolve our laser procedures to provide our patients with the latest technology available in the cosmetic world today. Fully committed to you and your outcomes. We pride ourselves on excellent care from our professionals at Shine. When looking for cosmetic laser and skin rejuvenation procedures, the options are many. You want to choose a clinic that will provide you with the most experience, up-to-date procedures, and fantastic standard-of-care. This is where we Shine. Patients from across Canada choose us for their cosmetic laser procedures because of the level of care we’re happy to provide. We are a boutique clinic so we’re able to offer more one-on-one care than many of the chain clinics. This enables us to really focus on our patients’ outcomes. Our patients tell us all the time how thrilled they are that they chose Shine. We would warmly welcome the opportunity to discuss your next cosmetic procedure with you. What's stopping you from the skin and body you love?